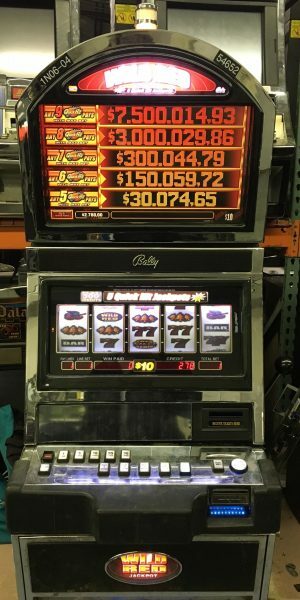 Quick Hits Platinum V32 from Bally. The Quick Hits Platinum V32 slot machine is a beautiful machine. 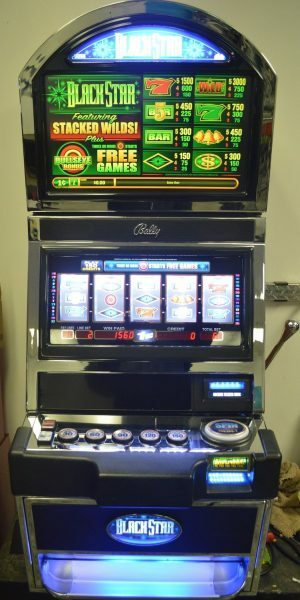 Furthermore, this is a great machine for your casino. Cabinets may be different than stock photo. 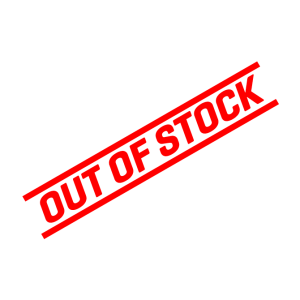 However, we will send a picture of the machine before shipment. The sleek, trim, and modern ALPHA 2™ Pro Series™ V32 cabinet is designed for today and ready for tomorrow. The Pro V32 sets a new benchmark of unrivaled player comfort, interaction, and control. 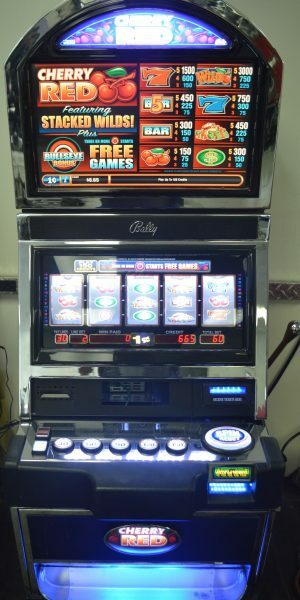 With its brilliant 32-inch vertical HD video touch-enabled display, custom surround sound, lighting synchronized to game play, and easy serviceability, this striking platform showcases Bally’s high-performance game content to its full extent. 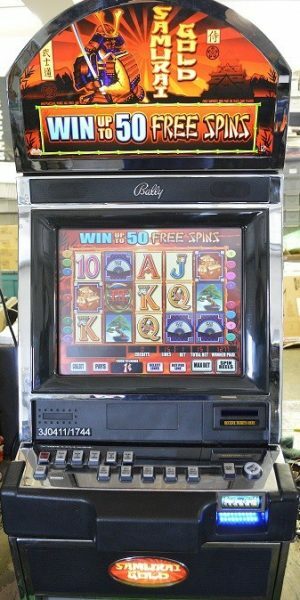 Therefore, these slot machines make a stunning addition for any casino floor.